We’re Sam and Natalia – the faces behind Something of Freedom. Our passion for travel has taken us to over 50 countries around the world, from Honduras to Iceland to Australia to the Philippines. We’ve been fortunate enough to visit some incredible places, and know how hard it can be to find good quality, up to date information about different destinations. We set up Something of Freedom to do exactly that. Whenever we travel, we’re constantly learning and making notes about our experiences, so that we can provide the best information for travellers right here on this website. 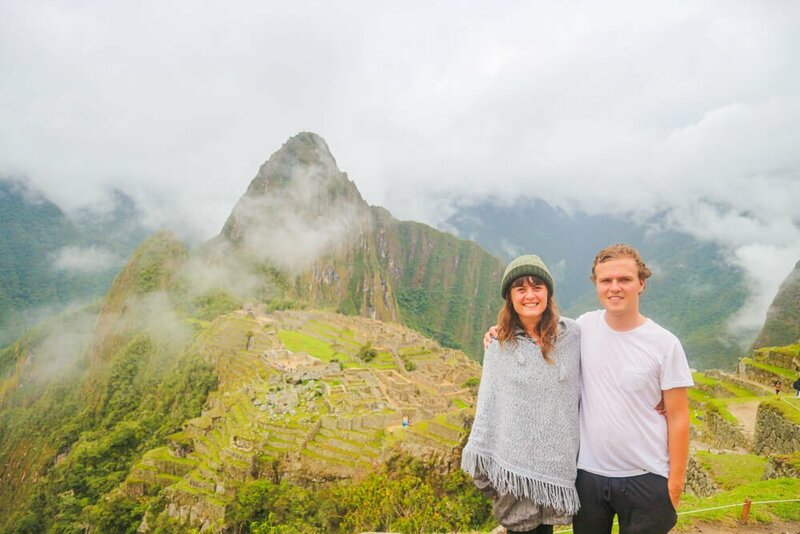 Sam graduated with a degree in Journalism and combines his academic background with our travel knowledge to ensure everything we write is of the highest possible quality. We met in a hostel in Auckland, before exploring the sights of New Zealand together. Since then, we’ve travelled through South East Asia, Europe, Central America and South America together! Although there are plenty of places we still want to visit, we only write about places we’ve actually visited, as that way we can make sure the information we provide is as accurate as possible. If you want to know more, have any questions or just want to say hi then feel free to contact us here!